Mid-Missouri Traditional Dancers are excited to be joining with Adventure Club this year to provide dancing for kids at six area elementary schools during Adventure Club’s after-school program. Adventure Club is a before- and after-school program sponsored by the MU School of Education to provide hands-on educational and recreation activities in a safe and caring environment. One of those activities over the next few weeks is learning some easy dances taught by MMTD helpers during some of the afternoon sessions. 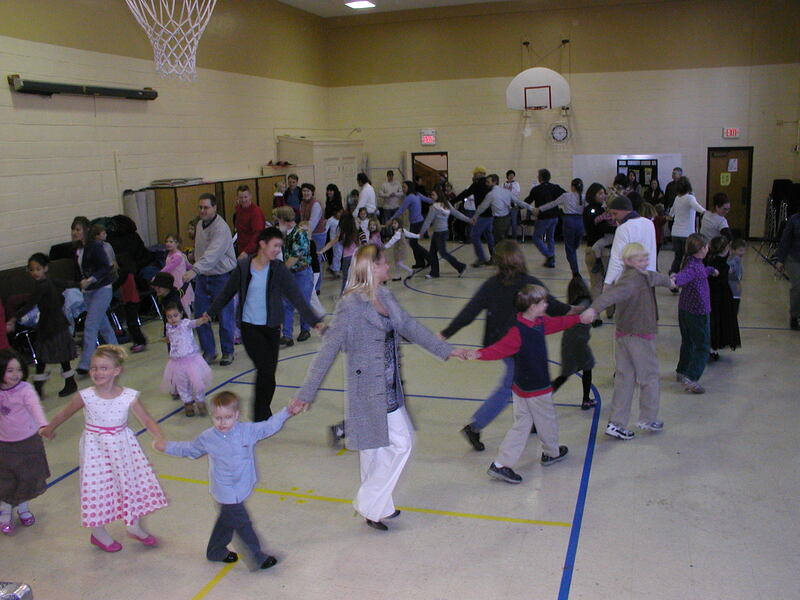 This entry was posted in School Dance, Special Events and tagged Adventure Club, MMTD, school dance, traditional dance. Bookmark the permalink.